Ton T. | all galleries >> Galleries >> Photography 2018 > Contradiction? 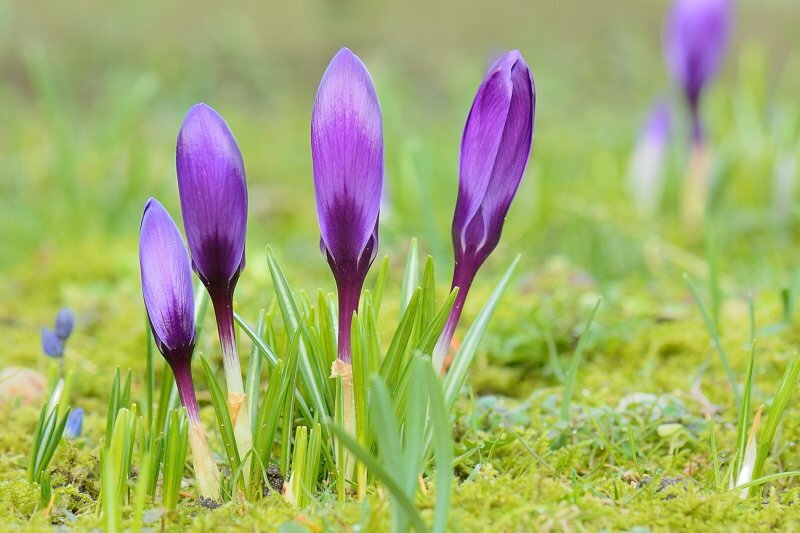 cemeteries often need a bit of cheering up...these emerging crocuses should do the trick..
That's a wonderful renewal of life. Spring is coming! Excellent detail and colours. V.
these are beautiful, splendid shot! So pretty and the colors go together so well. Such a beautiful capture of these flowers, perhaps a natual tribute to those who are gone. V.
It is a bit ironic. take advantage of seeing beauty. who knows, it might extend life. This picture may help. "VVV"
Great clarity and depth of field. The colors are beautiful. "V"
Prachtige opname.. Kleuren en scherptediepte zijn super Ton. V!